Welcome to the Wild Willow homepage. Wild Willow is run by artist Alicia Castrillo (BA ed). 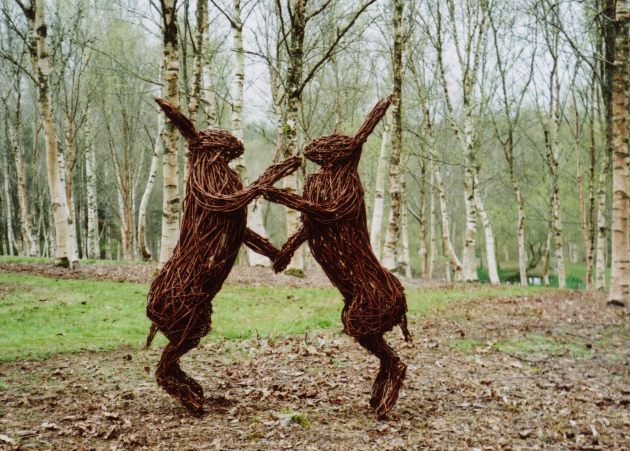 Alicia specialises in creating beautiful and unique willow sculptures. 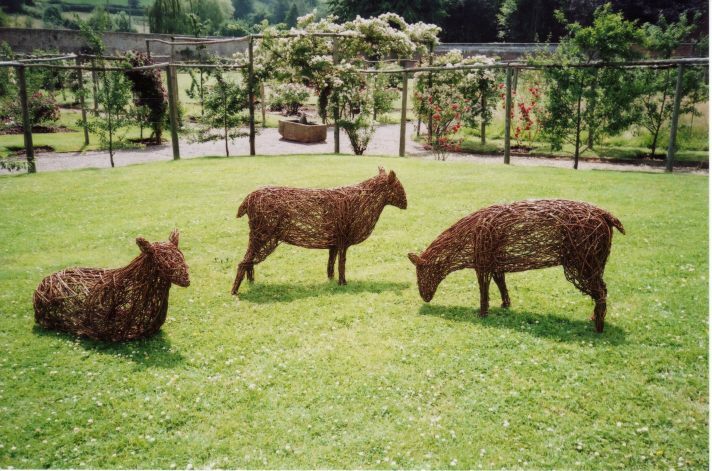 On this website you will find many examples of Alicia's work and lots of information about how she goes about creating her willow sculptures. Alicia normally works to commission, and in the Contact page you will find her email address. Alicia is available for demonstrations, talks and to run workshops. You will find more information on this in the Workshops page.